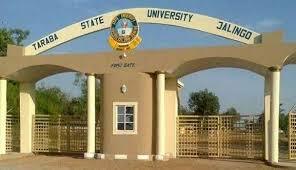 Taraba State University, TSU Jalingo School Fees Payment and Course Registration Deadline / Closing Date for all Students for 2018/2019 Academic Session. This is to inform all students of the Taraba State University, TSU that the registration deadline for 2018/2019 academic session has been announced. All Students who were unable to pay and register before are informed that the payment portal has been re-opened.